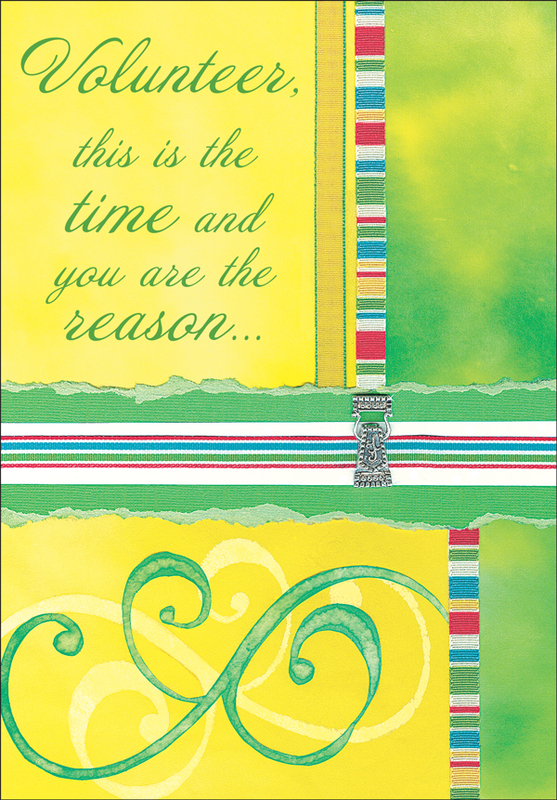 Thank You for Volunteers | Cards, Notes and More | it takes two, inc. 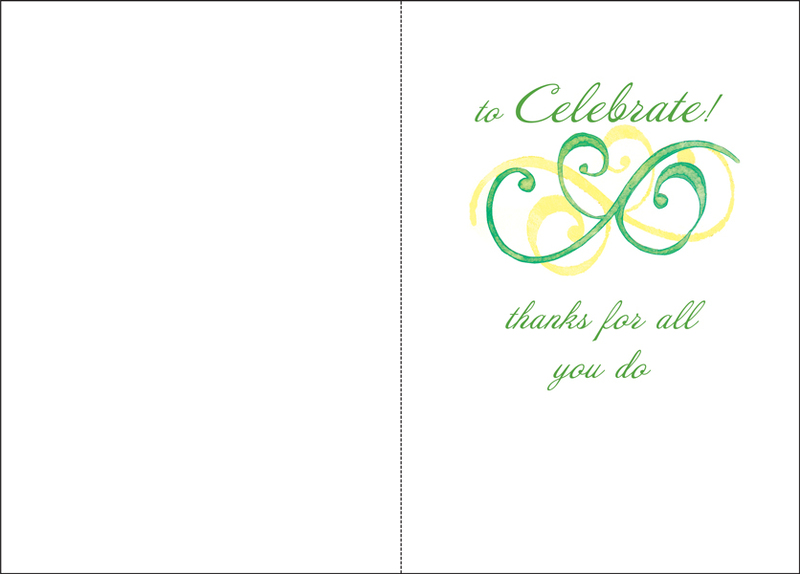 Send a nice thank you to special volunteers. 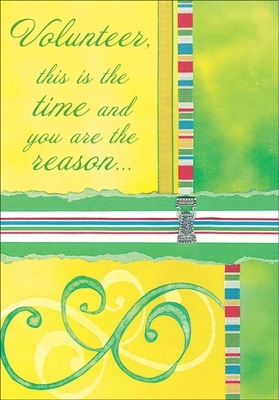 Celebrate their contributions with these colorful cards. Inside: to Celebrate! thanks for all you do.